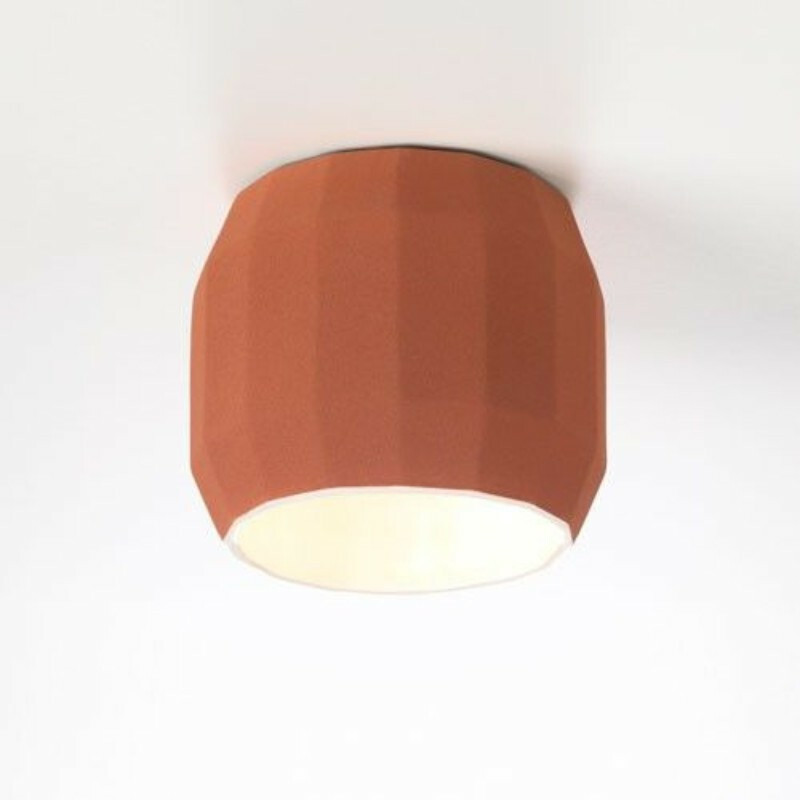 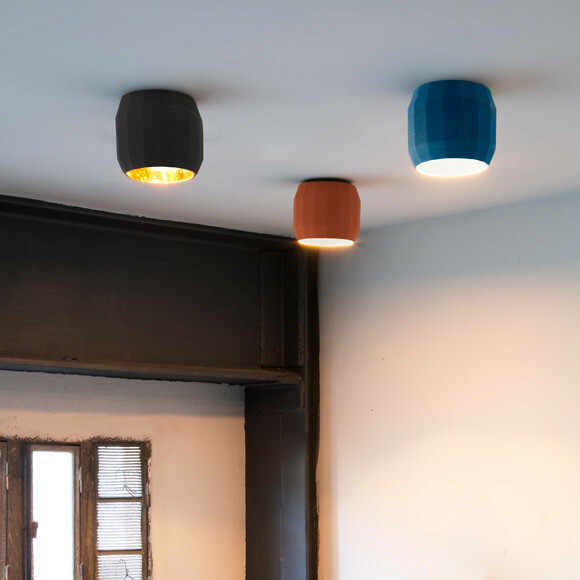 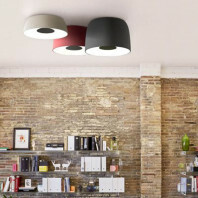 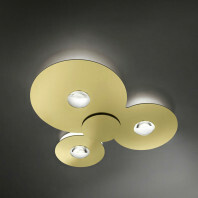 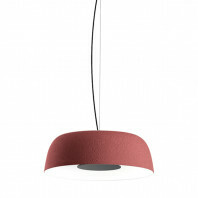 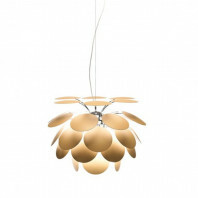 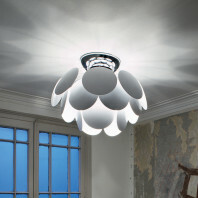 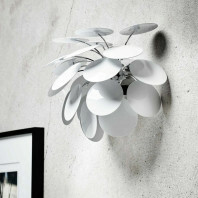 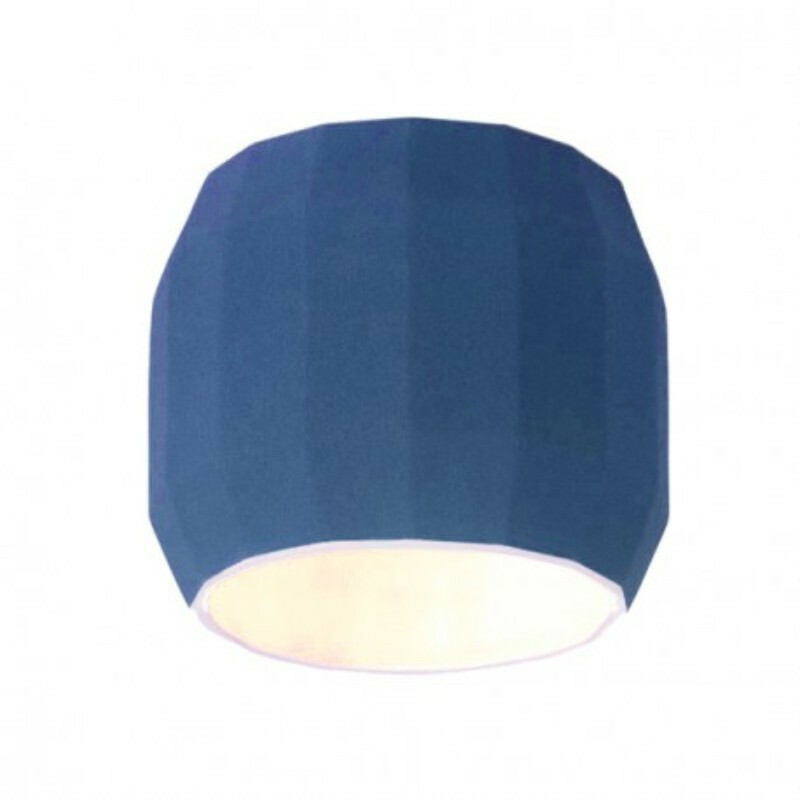 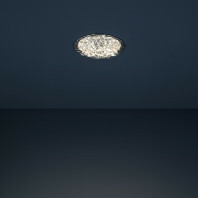 Xavier Mañosa & Mashallah have designed a very original ceiling lamp with an attractive colour palette. 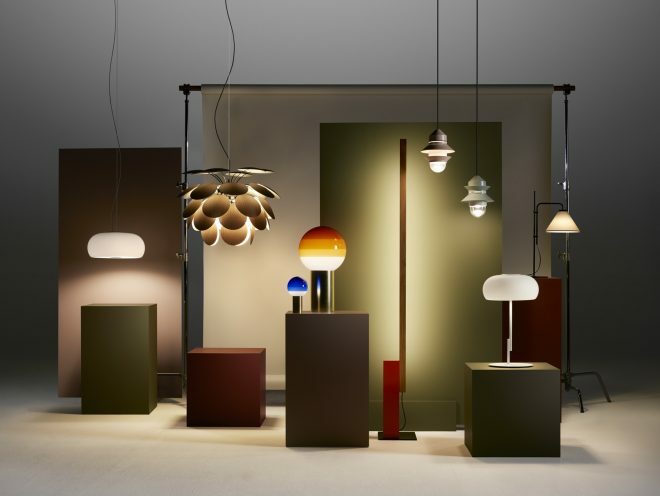 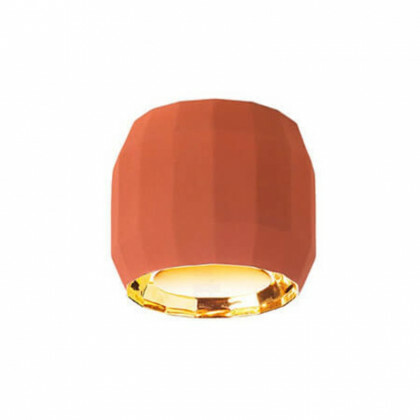 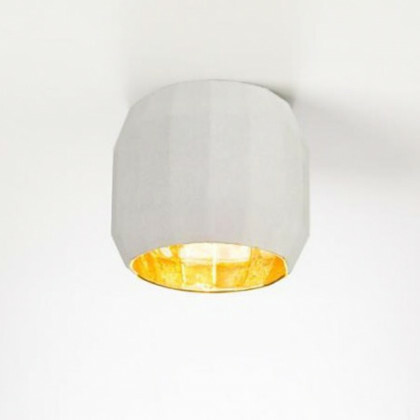 Manufactured according to a meticulous and traditional design process, the lamps are baked four times, using enamels specially designed for this collection, and incorporate warm, high-quality materials such as gold. The warmth of the device's ceramic contrasts with the faceted edges of the sphere, giving the impression that it blinks with the eye in a playful way. 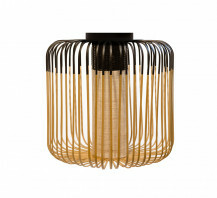 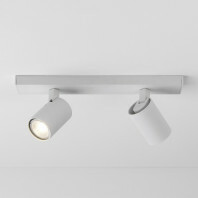 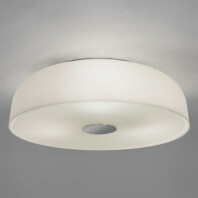 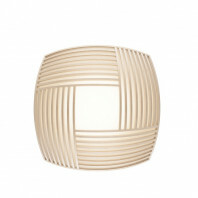 Available in white, terracotta or black ceramic, with a glossy white or gold enamelled interior. 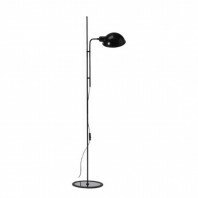 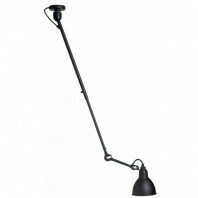 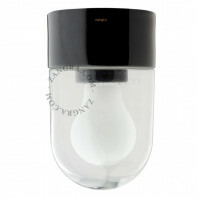 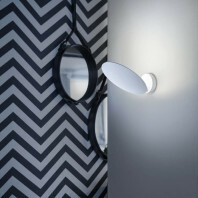 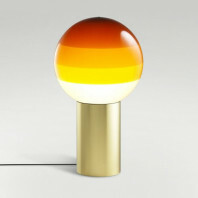 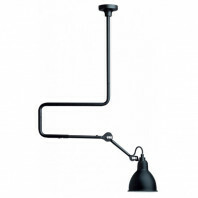 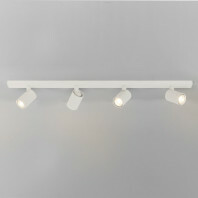 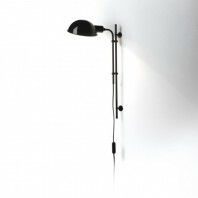 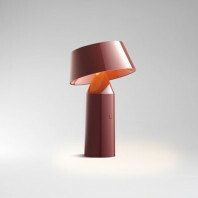 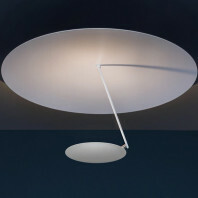 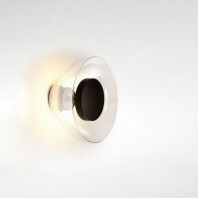 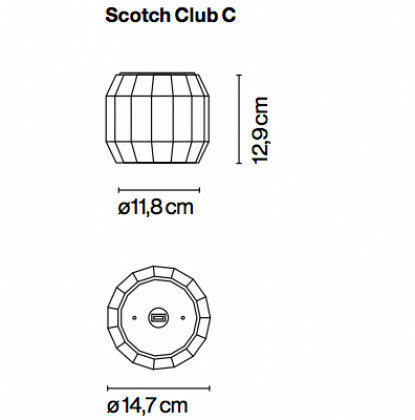 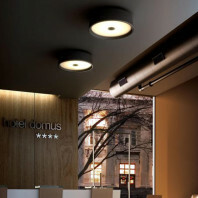 The lamp measures 11.8cm in diameter by 12.9cm in height. 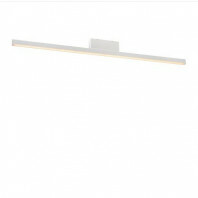 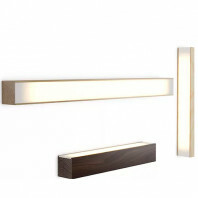 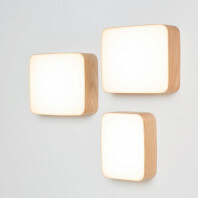 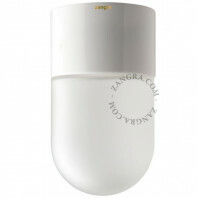 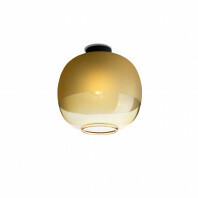 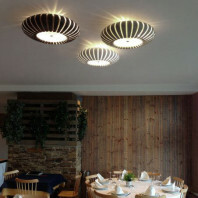 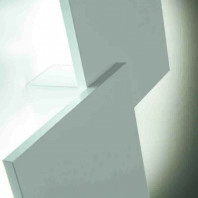 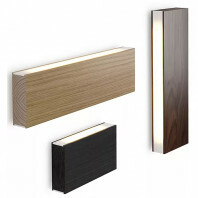 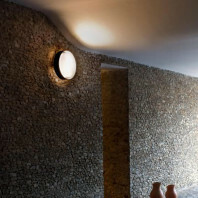 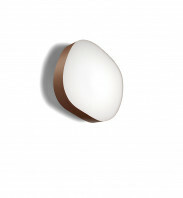 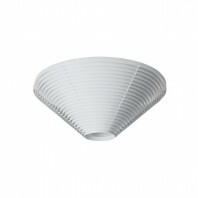 Material Ceramic diffuser with an interior of brilliant white enamel or gold.